By now, many of us have seen Alejandro Gonzalez Inarritu’s latest powerhouse film, The Revenant, and we can safely say we’ve never felt dirtier. It’s a dire and unrelenting, yet profoundly beautiful movie about fur trapper Hugh Glass’ desperate fight for survival and revenge in the American frontier. Despite the disgusting and brutal nature of the film, people seem to have genuinely gravitated towards it. 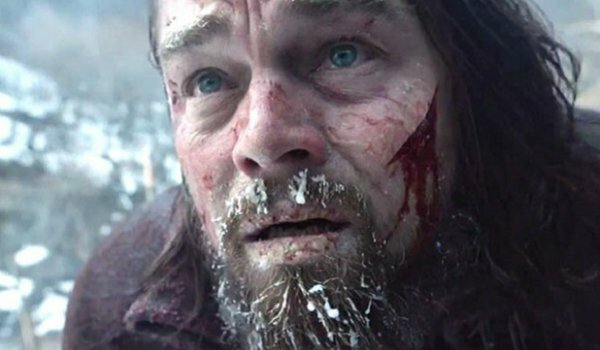 In its expansion to wide release, The Revenant has already made an estimated $38 million at the box office, making it Leonardo DiCaprio’s fourth biggest opening ever, and Inarritu’s all-time best frame. 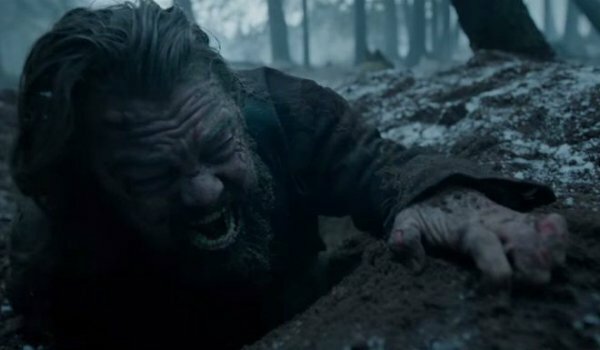 As unlikely as it may seem, The Revenant is in fact based upon a real story. Many of the treacherous events that befall Glass throughout the film actually took place, but as we all know, Hollywood does love to play fast and loose with the phrase "based on a true story." 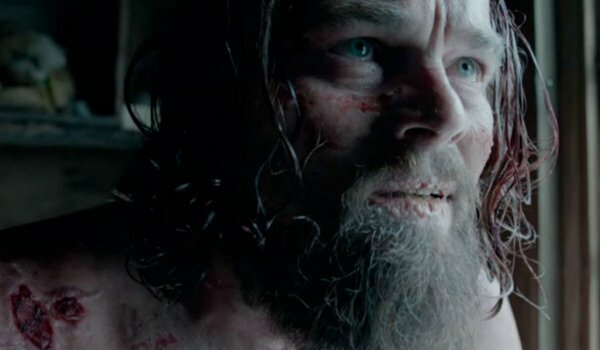 Given the vague, and possibly embellished accounts of what happened to Glass out in the wilderness, how much of The Revenant is fact, and how much of it is fiction? Join us as we sift through the details to find the truth, and determine whether, or not the truth even matters. SPOILER WARNING: The following article contains major spoilers for The Revenant. If you have not yet seen the movie, we recommend clicking away to another one of our fantastic articles. Set against the harsh backdrop of the American frontier during the early 19th century, The Revenant follows expert tracker Hugh Glass (Leonardo DiCaprio) as he and his Native American son Hawk (Forrest Goodluck) guide a fur trapping expedition led by Captain Andrew Henry (Domnhnall Gleeson). After witnessing the majority of their expedition violently murdered at the hands of a Native American tribe, Glass finds himself brutally mauled by a bear while scouting in the woods. Unwilling to care for Glass’ situation or his survival, party member John Fitzgerald (Tom Hardy) murders Hawk in front of Glass and leaves the tracker for dead in the wilderness – lying about Glass’ fate when he returns to their home at Fort Kiowa and forcing fellow party member Jim Bridger (Will Poulter) to corroborate his story. Going by the significant research of the website HughGlass.Org, The Revenant actually gets a surprising amount of Hugh Glass’ story correct when we consider just how amazing it is. According to trapper’s journals and Native American stories passed down for generations, the real Hugh Glass did in fact suffer major injuries at the hands of a grizzly bear, and was indeed left for dead by John Fitzgerald. However, Glass’ real journey for revenge stemmed more from the simple fact that he was left for dead, and his fellow trapper stole his prized rifle from him. This is because the real Glass did not have a Pawnee son whom Fitzgerald murdered. The film also condenses Glass’ trek for the sake of brevity, and in reality the trapper and frontiersmen didn’t actually catch up with his treacherous companion until months later – discovering that he had enlisted himself in the army. As a result of Fitzgerald’s status as a government employee, Glass was forbidden from exacting any sort of violent justice against his enemy. Instead, his prized rifle was returned to him, and officials who learned about his ordeal compensated him roughly $300. Following the events portrayed in The Revenant, the real Hugh Glass went on to live a full life by continuing his work as a fur trapper. He moved around from territory to territory, and during this time he survived several more dangerous ordeals - including having an arrow shot through his back by a Native American in New Mexico. A full decade after the events of shown in The Revenant, it is generally believed that Glass met his demise at the hands of the Arikara tribe – native to the Dakota Territory. The artistic licenses taken by The Revenant open up an interesting question for us to examine: which story do you prefer? As it stands, the ending of the movie leaves the fate of DiCaprio’s Glass somewhat ambiguous: he has achieved his goal of revenge, and he’s on death’s doorstep in the middle of the wilderness, but we don’t necessarily see him die. By contrast, the real Glass is believed to have lived for at least a decade following the events that unfold in The Revenant. Both of these versions lend themselves to amazing storytelling, so how should we interpret the film? On one hand, having Glass die at the end of the film feels like a fitting way to cap off the film’s story. He achieves the one thing that compels him to stand up and leave his dead son’s body: getting revenge against Fitzgerald in the desolate, snowy mountains. Glass states that he no longer fears death because he has already died before; he’s a man whose mind and loved ones have already crossed over to the other side, so the fulfillment of his revenge is the last thing he needs to do before he can join them. It’s the sort of mentality previously cinematically presented in Joe Carnahan’s The Grey, which frames survival more as a matter of dying with one’s boots on, rather than literally prolonging one's life. From this point of view, it could be easily argued that DiCaprio’s version of Glass has earned the respite of death, and breathes his last breaths during the credits. The film provides no concrete explanation to these profound questions, and as a result we as the audience are left debating the events we have just witnessed. Perhaps that’s the beauty of a film such as The Revenant - it’s lack of answers forces us to think, and as a result we learn a thing or two about the way we view the world. Now if you'll excuse me I am going to go take another shower because I still have some Revenant on me.